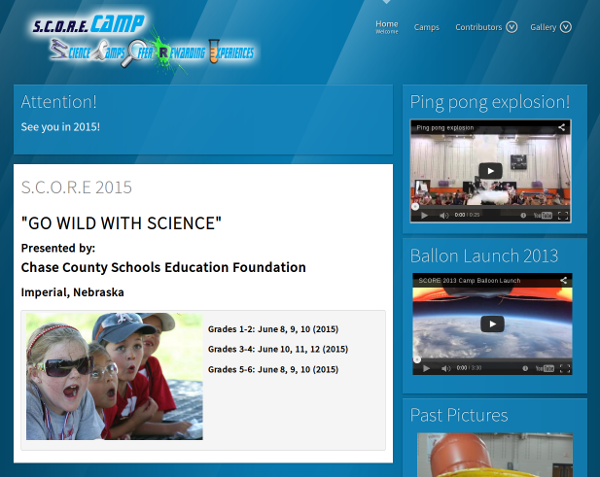 SCORE Camp (Science Camp Offering Rewarding Experiences) is a childrens science camp held every other year in and around Imperial, Nebraska. It has different camps for 1st/2nd, 3rd/4th, and 5th/6th graders. Late Night Rates is a completely custom web application. 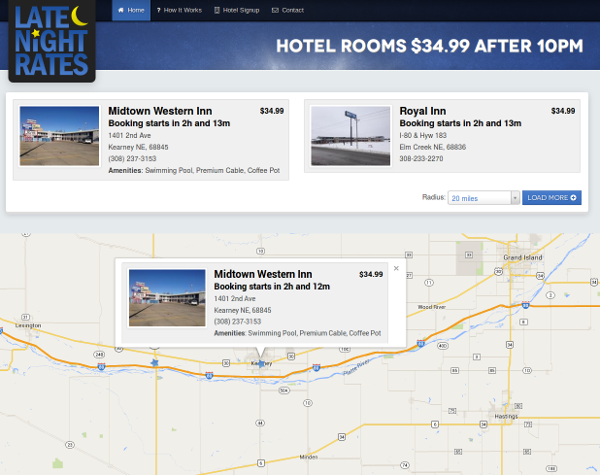 Randy came to looking to create a site that would market unsold hotel rooms after 10pm for a vastly reduced rate. We worked with Randy to implement his vision. Written on 18 August 2012 . 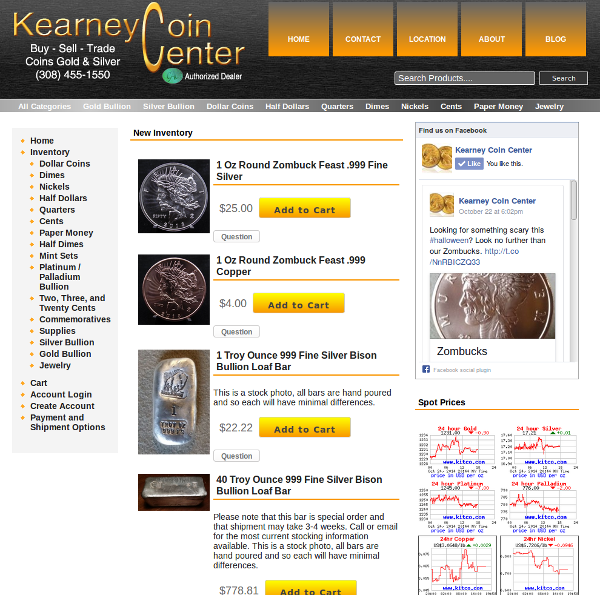 Kearney Coin Center is the premier bullion and rare coin dealer in Central Nebraska. Bjorn was looking to expand his customer base nationally through an ecommerce website. To meet the specific needs of selling bullion, he need quite a few customization to his online store. Written on 05 October 2013 . 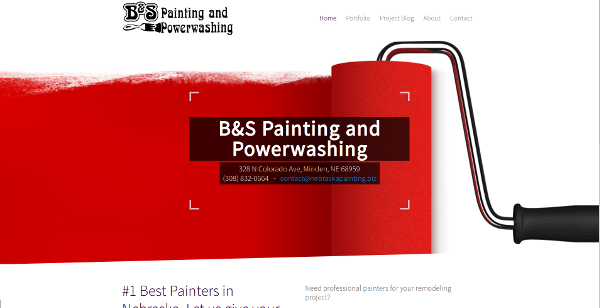 B&S Painting and Powerwashing is a family run painting business based in Minden, Nebraska. They work all over Central Nebraska (Kearney, Hastings, Grand Island, Lexington, etc.) on all sizes and types of painting, staining, and powerwashing projects. 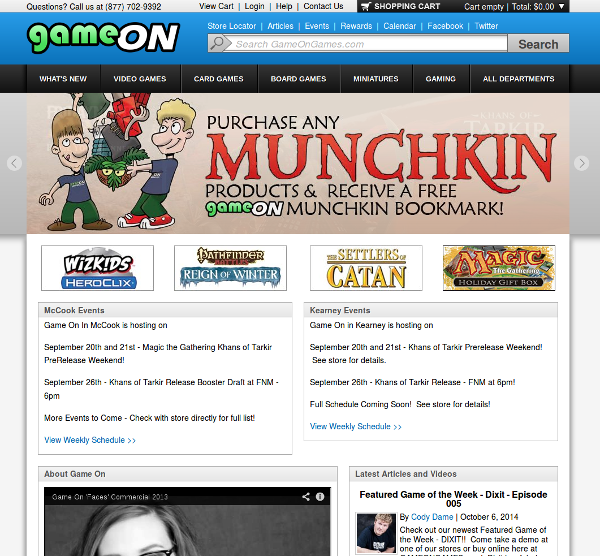 Game On is is a hobby and game store founded in McCook, Nebraska. They have since added a Kearney, Nebraska store. Game On sell thousand of products in both locations as well as running numerous gaming tournaments. 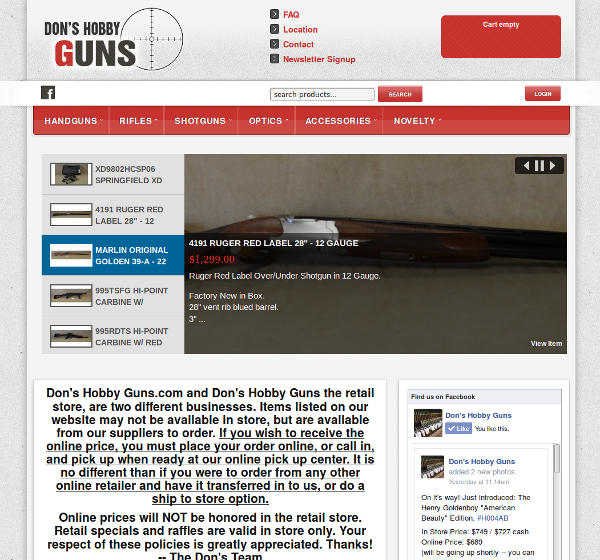 Don's Hobby Guns was a small, local guns shop that specialized in online sales. While they used to sell their firearms through 3rd party listing and auction sites, the fees were quite high. We worked with them to create their own ecommerce website. With their own website, they can keep costs and firearm prices down. 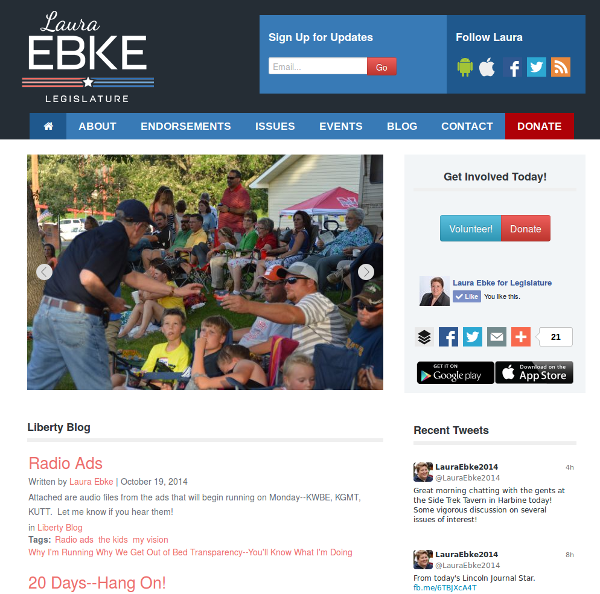 Laura Ebke has spent most of her life in the 32nd legislative district. She decided to run for the Nebraska Legislature in 2014. For the 2012 school year, Chase County Schools was buying one laptop for every student. They were refactoring how much of the school was run around this. 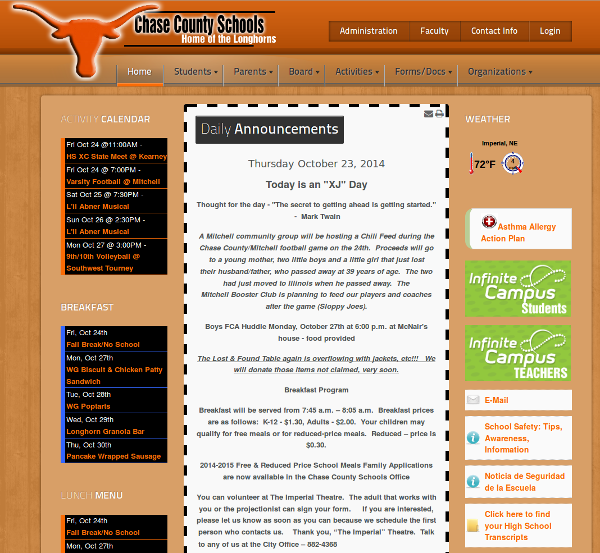 They needed a new website that the secretaries could easily update to post all important documents and announcements. Written on 12 May 2012 . During the 2011 school year, Chase County Schools was experimenting with Ipads in the classroom for teachers and students. While many of the teachers were familiar with desktop computers, not many of them had experience with tablets or Ipads. 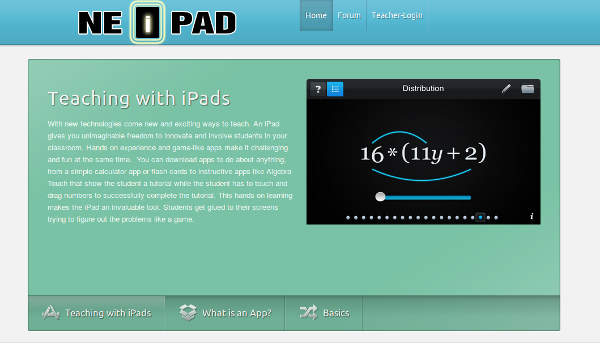 NE Ipad was created as a resource for them to visting and learn the basic about teaching with Ipads.